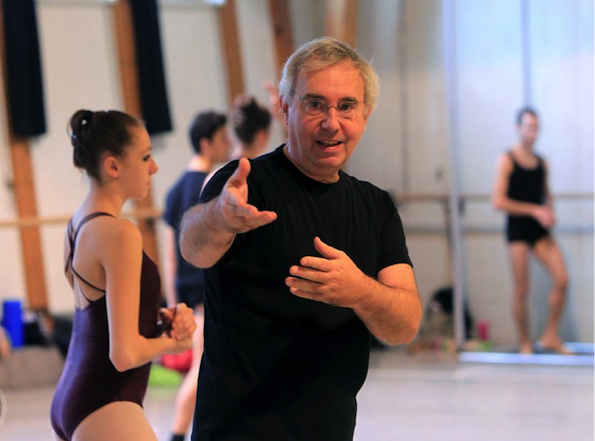 After a very successful dance career at the Paris Opera Ballet, Jacques Marsa has become one of France’s finest ballet masters and teachers. 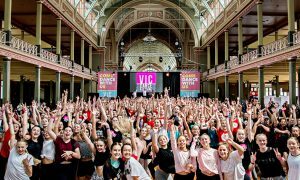 And this summer, young dancers will have the opportunity to learn from him – and kickstart their dance careers with European scholarships and audition invitations – when he tours Australia and New Zealand in an exclusive series of summer workshops. We are excited to have you in Australia. Have you worked here before? What is your opinion on Australian dancers that you have seen? You lead an exciting life! Where has 2014 taken you? Jacques Marsa performing a pas de trios from Monte Carlo. 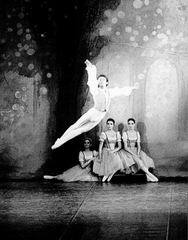 What are the key ingredients that make a successful ballet dancer? What is the greatest lesson you have learned so far in life? As a young dancer, who did you look up to? What do you think about the state of the dance world today? “In the world we currently live in, dance has become an extremely varied and diverse form of art. Jacques Marsa in class. Photo courtesy of Jacques Marsa. What is your favourite role to dance? In Australia, a lot of dancers train in RAD or Cecchetti; how does the French school differ from these styles? At the Summer Schools, there will be opportunities for older students to receive invitations to international ballet competitions, scholarships to world-class schools and private auditions with professional companies. What will you be looking for and what companies/schools may be involved? Find out more or register for the Summer Workshops at http://internationaldancecentre.com/ibw-registrations/. Photo (top): Jacques Marsa teaching young students. Photo courtesy of Jacques Marsa.